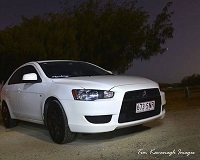 QLD, Gold Coast Female Lancer owner here! 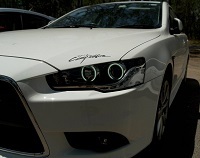 I am a female owner of a 2013 white VRX Lancer who lives in the Campelltown NSW area. 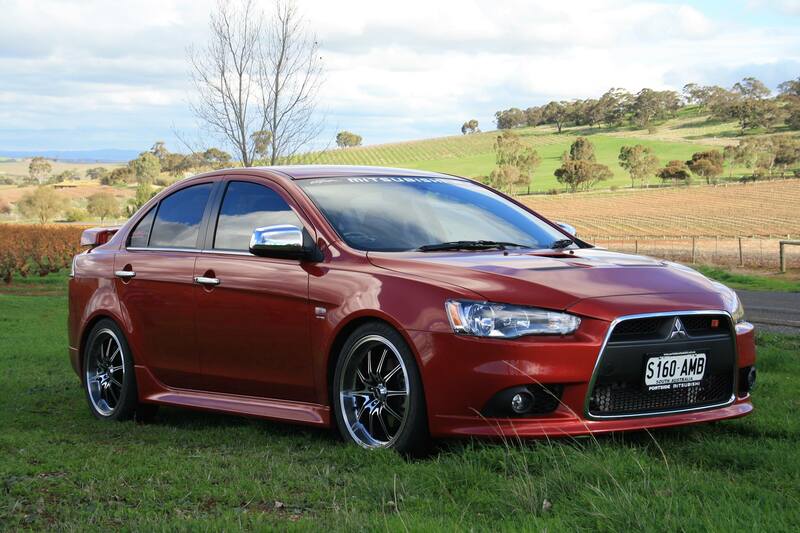 Im hoping to meet some people who are also lovers of the Lancer!! I have been a member of the forum for a while but never really knew how to use this forum. But thought I should post here. 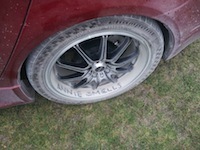 Im a female Lancer owner and proud to be one. 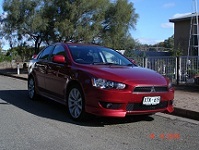 I own an early CJ Lancer VRX '08 Manual, I love my lancer. Im here from Adelaide SA. Welcome maryanne! This forum is user friendly. Thanks for the welcome everyone. I wish my partner and I were free next weekend. We are packing ready to move into our first home. So its a bit exciting and something we arent able to put off. We are moving into the house in a fortnights time. I do hope to see a few of you guys sometime. Thanks, good luck with your move to. VRX_chickie_26 wrote: I have been a member of the forum for a while but never really knew how to use this forum. But thought I should post here. Im a female Lancer owner and proud to be one. 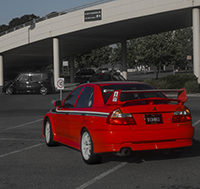 I own an early CJ Lancer VRX 08 Manual, I love my lancer. Im here from Adelaide SA.